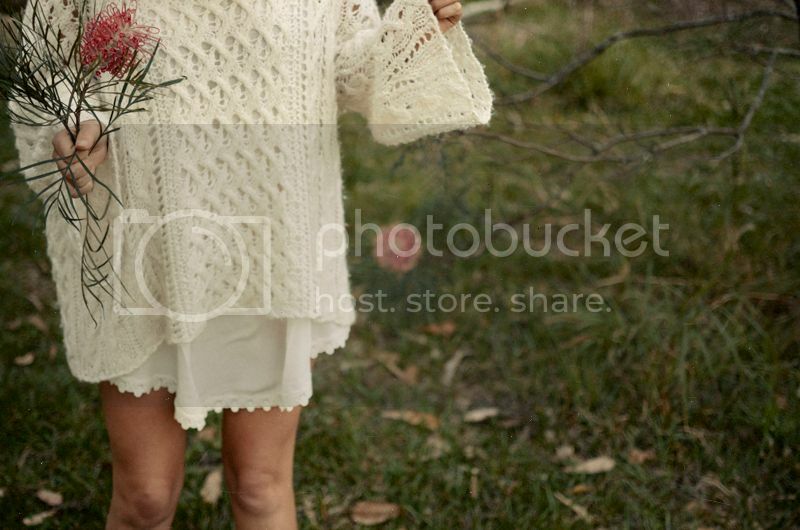 Loved dressing all in white today with this bell-armed open stitched pullover by Free People. Just got our Little White Fox dresses in – so of course had to steal one for myself. There’s nothing like sketching your dream Summer dress on paper (curved hem here to flatter your legs, crochet lace trim there to follow the curves…etc) and then seeing it come to life!! It’s like growing your own vegie patch – but it’s wearable! We’d love you to follow us on Bloglovin, Facebook and Twitter! Kisses & Hugs from Athens, Greece. oh these photos are magnificent. and the outfit it perfect. im beyond loving it all. Amazing outfit! 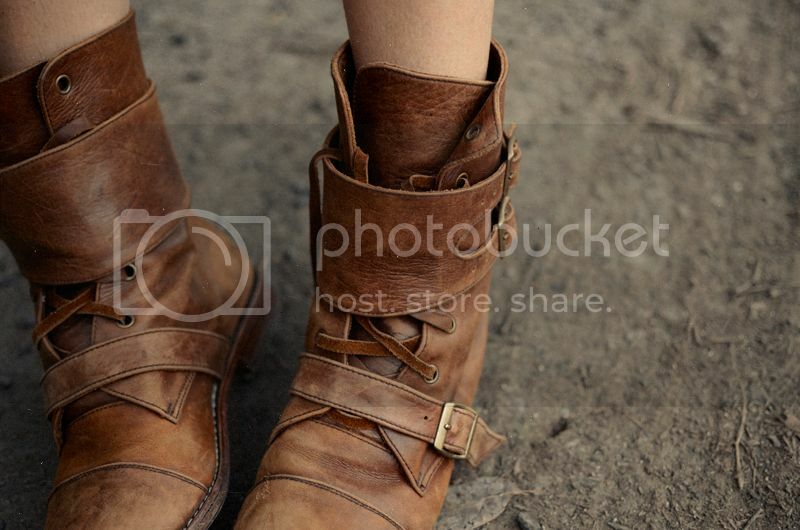 Love the Indiana boots. bloody gorgeous! 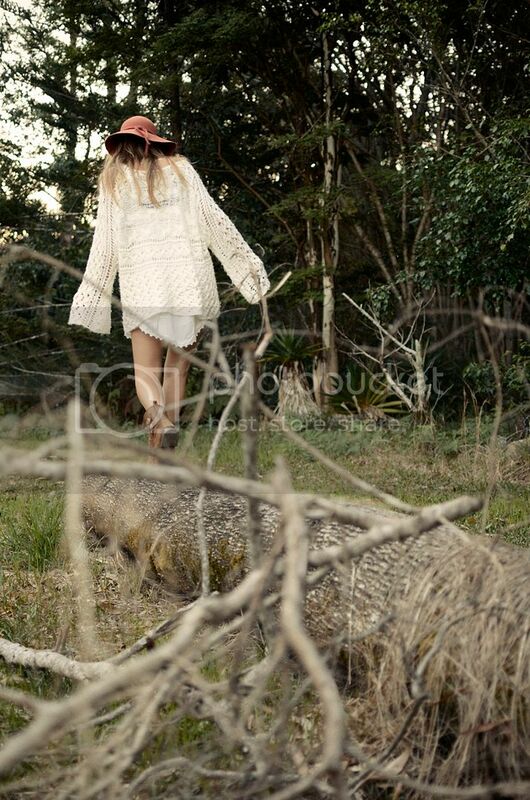 cream knit and brown boots together looks so cute. ADORE the boots. Are you going to have them in more sizes? Beautiful everything. 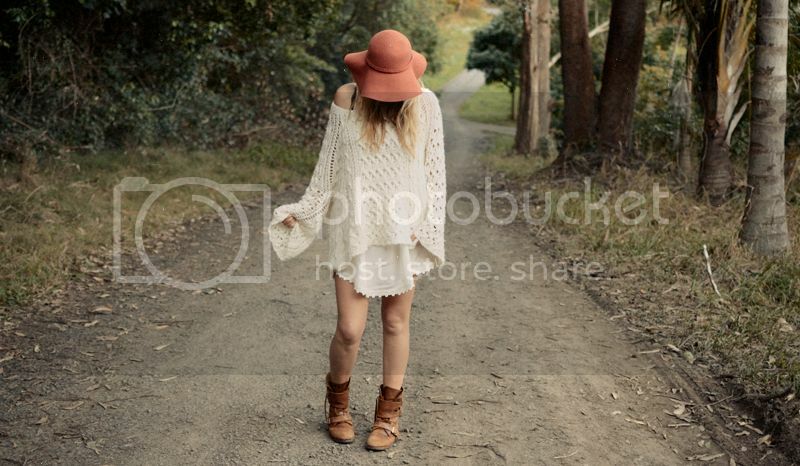 Hat, dress, boots, setting!